If you are due to attend your first hearing test soon, it’s natural to wonder if there is anything that you can – or should – do to prepare. After all, most medical tests require an element of preparation, so it seems natural to assume that hearing tests would be much the same. Yes, you can prepare for a hearing test – and here’s everything you need to know to allow you to do just that. 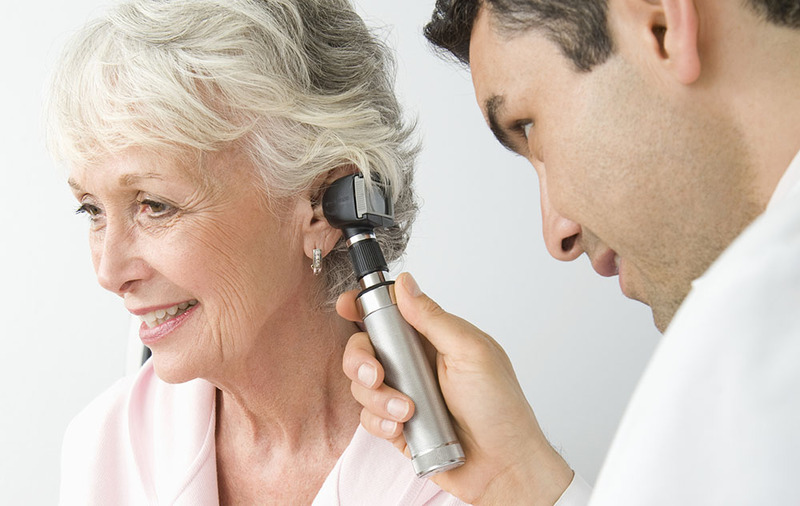 Your audiologist will likely begin your hearing test appointment by asking a little about your medical history and any medications you are currently taking or have taken in the last few years. It can be useful to take a list along to the appointment that details all prescribed medications, supplements and over-the-counter remedies you have taken in the last five years. The list can help to ensure that the test is able to proceed as quickly as possible – as you can just hand the list over to the audiologist – and also helps to guarantee every medication is recorded accurately. If at all possible, avoid loud noises for 48 hours prior to the test. This measure is advised essentially to ensure your ears are rested, which should mean that your hearing test is more likely to produce reliable results. If you cannot avoid loud noise before the test – for example, you work in a noisy environment – then you can still take a hearing test, but it is best to advise your audiologist of your circumstances before the test begins, so these can be taken into account when interpreting your results. Earwax buildup can be hugely problematic during a hearing test, potentially to the point that it impacts the results. For example, if you have significant wax buildup, there is a high chance your hearing capabilities will be affected; this can mean that you test shows hearing loss that is related to the earwax, rather than your actual hearing ability. In order to avoid this, it may be worth opting to have your ears professionally cleaned – sometimes known as syringed – before the appointment. While this is not absolutely necessary, it can save time during the test and ensure that results are based on your hearing levels alone. The tips above can help to ensure that your hearing test experience is quick, efficient and capable of producing reliable results.